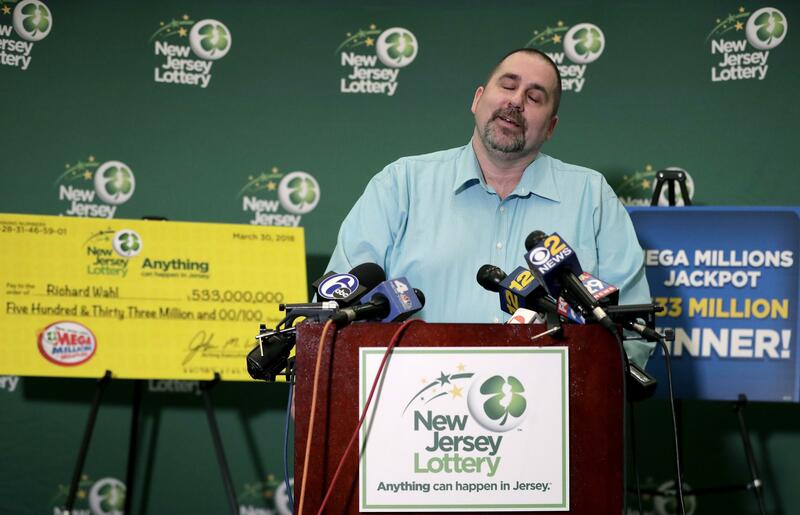 TRENTON, N.J. – The winner of a $533 million lottery jackpot wasn’t sure he could believe his eyes. So, when his mother called to say someone in his new home state had won it, his response was: It wasn’t me. Wahl, a production manager at a food services company in the northern part of the state, said he plans to retire and take the cash payout over the annuity, totaling $220.7 million after taxes. Published: April 13, 2018, 9:53 a.m. Updated: April 13, 2018, 9:21 p.m.